Computer skills checklist for every (psychology) student. I decided to put together a computer skills checklist. A lot of the things on this list are not specific to psychology and should be part of the training of every student. I would advise students to work through the list and note down any entries that you’re not comfortable with – finding out how to do these things and ticking off every item on the list will definitely advance your knowledge and help you out in future. Some of the things on the list have already been covered on this blog, and some I’m planning to cover in the future. Let me know in the comments if you think I’ve missed anything! Psychology and cloud computing – Google Docs, DropBox, iCloud. 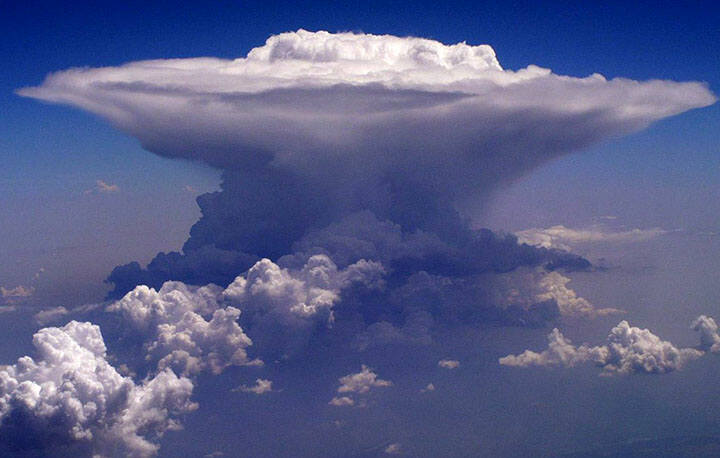 My favourite cloud-type - you can't beat a nice bit of cumulonimbus. 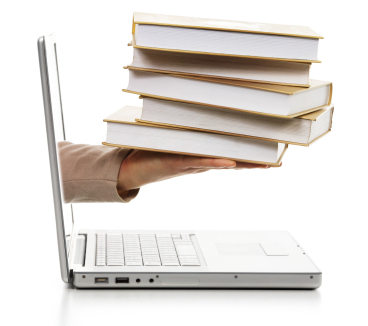 fMRI Software (FSL, SPM, BrainVoyager) for beginners – how to choose? 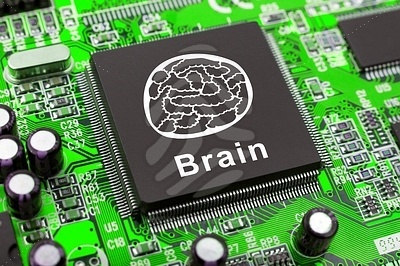 Just a quickie – found this site, which has some awesome google-maps style interfaces for Diffusion Tensor Imaging (DTI) data, showing neural connectivity in the brain. Very nice. Also a downloadable application which looks very nice too. Worth checking out. 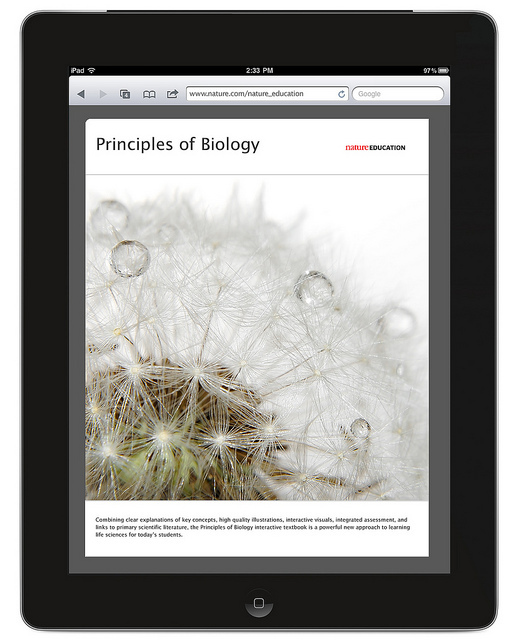 Kno for iPad, and e-textbooks – the future of studying?